1. 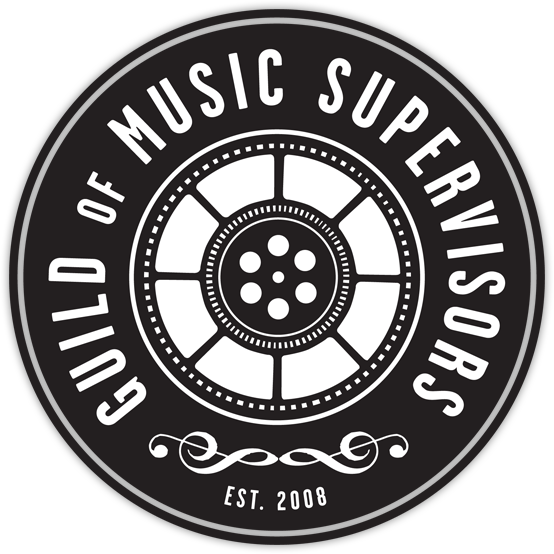 The Music Supervisor must possess a comprehensive knowledge of how music impacts the visual medium. The Music Supervisor works with the key decision makers and/or designated creative team to collectively determine the musical vision, tone and style that best suits the project. 2. The Music Supervisor provides professional quality service that combines creative, technical and management expertise with relevant proven experience. This specialized combination of diversified knowledge and unique skills is integrated into all stages of development, pre-production, production, post-production, delivery and strategic marketing of the project with regard to all music related elements. 1. Identify, secure and supervise any and all music related talent, which includes composers, songwriters, recording artists, on-camera performers, musicians, orchestrators, arrangers, copyists, contractors, music producers, engineers, etc. : liaise and negotiate with talent representation, including legal, label, talent management, agency, business management, etc. 2. Liaise and effectively communicate with other related and involved professionals & support staff, i.e. directorial, production, editorial, sound (production & post), camera, choreography, studio & network executives, advertising agencies, clients, label executives, game designers, distributors and cross-promotional marketing partners. 3. Possess an accurate knowledge of all costs associated with delivery of music elements. Determine and advise on financial needs of project and generate realistic budget with respect to all music related costs. Deliver all required music elements within the established budgetary parameters. 4. Advise on feasibility of schedule based on release, broadcast, campaign or product delivery. Deliver all music elements consistent with specific technical requirements. Manage and/or secure legal rights of new and existing recordings, clearances of Synchronization and Master use licenses of pre-existing music, credits, cue sheets, etc. within scheduling parameters. 5. Determine the viability of, creation of and securing exposure or distribution of any music related ancillary product, i.e. soundtrack, single, video, internet downloads, etc. for the purpose of promotion or additional revenue streams.